We are offering Trademark Services to our clients. To cater the variegated demands of our precious clients, we are highly engrossed in providing Trademark Services. The objective of this service is to register trademarks applied for in the country and to provide for better protection of trademark for goods and services and also to prevent fraudulent use of the mark. This service is carried out under the supervision of our experts who maintain all the quality standards prescribed by leading industry. 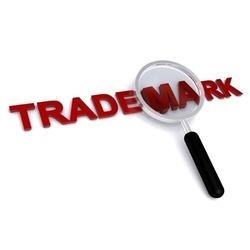 Looking for Trademark Services ?